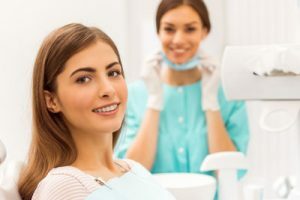 For any of these quality improvements, or for one of the other services we offer like dental implants and bridges, visit our Linden cosmetic dentist office for a treatment today. Call AC Dental of Linden at (908) 905-0747. « Do I Need a Crown or a Filling?